Brief: Design, fabrication and installation management of directional and identification signs. 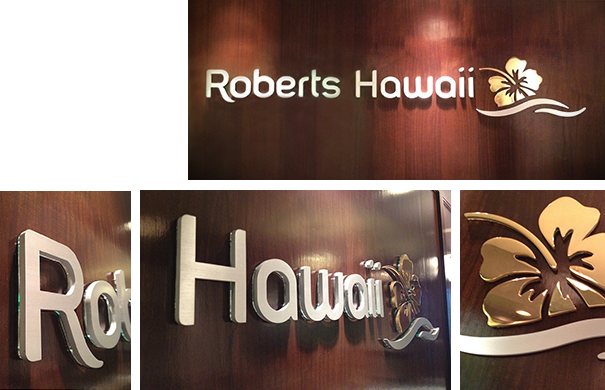 Brief: Design, fabrication and installation of new corporate office signage. Brief: Design, fabrication and installation of new signage. Design collaboration with Peter Vincent Architects. Brief: Design, fabrication and installation of new signage. Brief: Fabrication of signage and graphics for store. 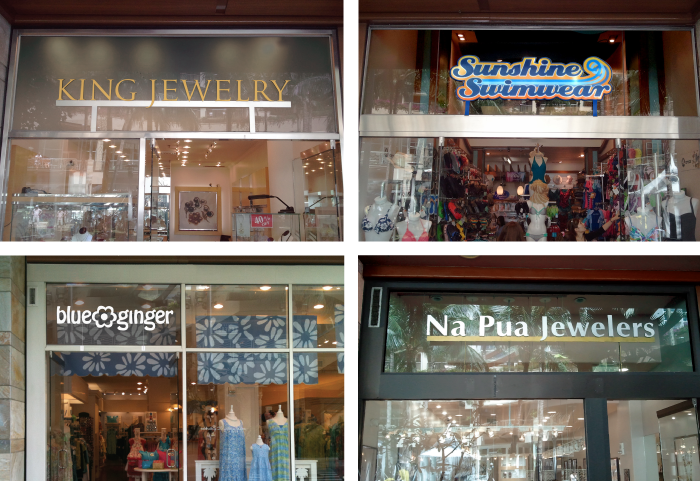 Brief: Design and installation of custom signage for storefront. Brief: Design and installation management of neighborhood identification signage.